Discover 3 Common Mistakes when Buying a Home and how to avoid them. 2. When finding the right home, making low offers and taking too long to negotiate the deal. Until a contract is executed - marketing and other offers still continue. Many buyers (and even agents) think that once there is an offer, the seller has to negotiate that one first. That is not true and legally all offers still have to be presented untl there is an executed contract. So a counter an offer and receive a higher offer and then retract their counter. 3. Not having the right lender if you are financing. 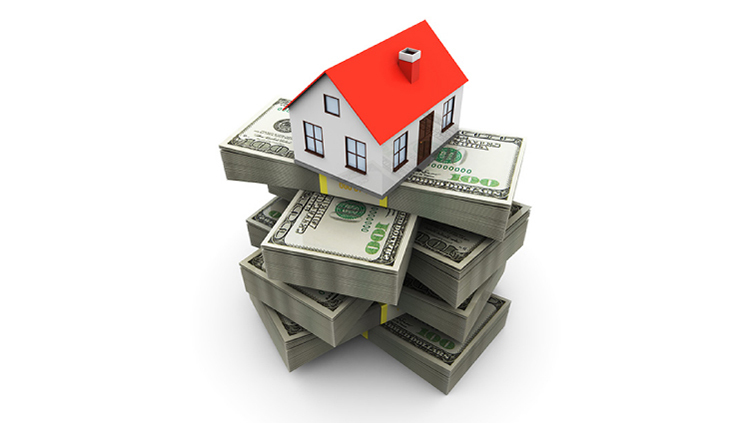 The lender is often a part of the evaluation in multiple offers. Can the lender hit closing dates? Does the lender do a proper pre-approval or just a pre-qualification? What is the experience like when working with the lender? Buyers, sellers and real estate agents all want the same thing, They all want to have the home close on time with the least amount of stress. The loan process is a big part of this. Treu Group Real Estate believes that many of the items can be resolved when you have a Buyer's Agent on yourside with a proven track record. We know how to help you get your dream home and it all starts with a simple call at 561-352-3056.